Aak Work is a small business offering an individual service to meet your personal requirements. No minimum order. Create a truly unique and stunning gift featuring you favourite photo/s. Look at some example below of the sort of things that Aakwork can produce as either one off gifts or bulk promotional items. You can choose from our wide range of stock photos or use your own photo or design. We can apply images to many types of surface/product. Please scroll down to see some examples of our work. 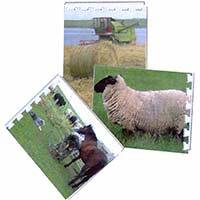 Coasters printed with your own image. 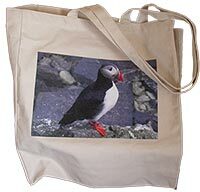 Shopping bags printed with your own image. Notebooks printed with your own image. Fridge Magnets with your own image. Bottle Openers with your own image. Much of our work is done on commission. Listed below are some of the businesses and organisations that we have produced promotional items for.